Anonymous, 21 Sep 2018There are so many bugs in software.hangs while loading apps in battery settings,no proper ram ... moreMy Vivo V5 Plus was fine, no hang, multitasking also good. Overall was fine. 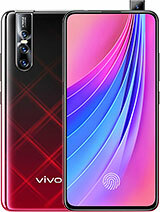 When the phone is released it came with funtouch os 3.0 still today the phone is running with version 3.1 ther is no intimation for any major update and hereafter i also not expecting updates from vivo. This is shame. I am going scrap this useless mobile. I planned to buy a new one plus device. Everyone agree ?. 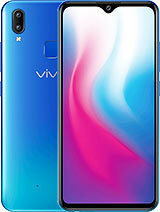 Sonu kkc, 11 Sep 2018Plz update to oreo and add appclone future in vivo v5 plus.Still no news, Vivo is lack of update software. 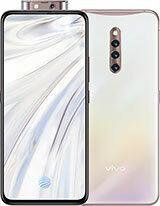 If a want a very polished phone that imbibes the virtue of both the above phones and then some get the Huawei Honor View 10. 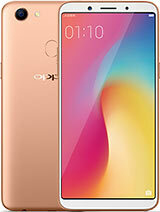 This phone was Huawei's answer to OnePlus 5T and currently under sells for as low as INR 23.5K under offers. I got one such from Amazon India. 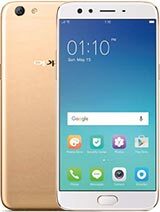 The View 10 will simply blow you mind with its flagship grade performance be it workload or gaming. Anonymous, 03 Sep 2018Itheme new version was V5.1.1.6 in indiaConfirmed. Few days back I got this iTheme update. Itheme update has abandoned or canceled in india.update of imanager has so many bugs..
Plz update to oreo and add appclone future in vivo v5 plus. Anonymous, 08 Sep 2018Which is best for gaming? 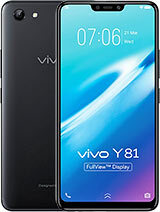 V5 plus, v7 plus or v9?I think they are V5 Plus and V9. Both are almost the same. 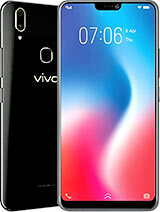 V5 Plus comes with metal material and has dual-engine quick charge while V9 comes with plastic body material and doesn't has dual-engine quick charge. 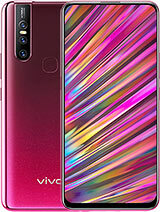 My opinion, if you are high user of gaming phone, better to choose among Razer phone, Xiaomi Black Shark, Pocophone F1, Asus ROG, Vivo NEX, Xiaomi Mi Mix 2, Oppo Find X. 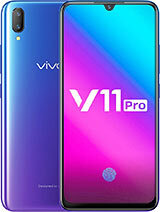 Anonymous, 03 Sep 2018As noticed to you that i had prbm with network reception not in receiving incoming calls and t... moreMy Vivo V5 Plus in good in signal, no problem on signal, 4G LTE is good also. Anonymous, 08 Sep 2018Which is best for gaming? 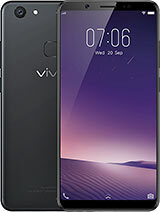 V5 plus, v7 plus or v9?While gaming on V7 plus u can examine that some frame drops for some games(eventhough vivo optimises and enhances game experience to great extent with sd450 chipset and hd screen resolution),where as comparing to v5 plus and v9 with both are with sd625&sd626 chipset with greater ppi and fhd resolution whicch suffers less frame drops compared to hd resolution and whereas these three are with same gpu's. Which is best for gaming? 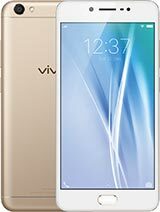 V5 plus, v7 plus or v9? Anonymous, 03 Sep 2018Itheme new version was V5.1.1.6 in indiaBt i not get update i theme letesh update 5.1.1.6. 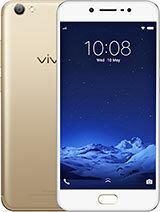 In my vivo V5 plus. 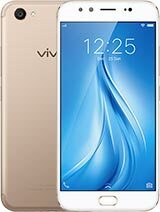 Total of 806 user reviews and opinions for vivo V5 Plus.